The Shaare Tefila Men’s Club offers a spectrum of activities designed to promote the social, physical, and spiritual health of its members. The Men’s Club is a full participant in programs organized by the Seaboard Region of the Federation of Jewish Men’s Clubs. These include the annual Sukkah building, extra eyes at High Holidays, and the “It’s Academic” competition in which members of the region’s Men’s Clubs match wits in a knowledge competition. 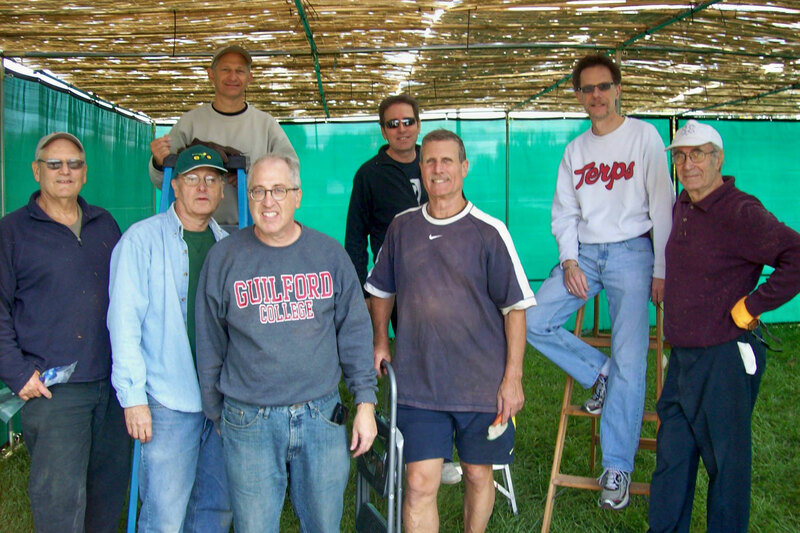 The Shaare Tefila Men’s Club has been a regional leader in organizing athletic events for the benefit of our members and Men’s Clubs throughout the Greater Washington area. Shaare Tefila currently fields two teams in each of the spring and fall inter-synagogue softball league and two basketball teams in a winter league. Why not make it easy to get your wine for the Passover Seders and support Shaare Tefila at the same time? Here is all the information you need to order wine in time for the first night of Passover on April 19th; deadline for ordering is April 7th.